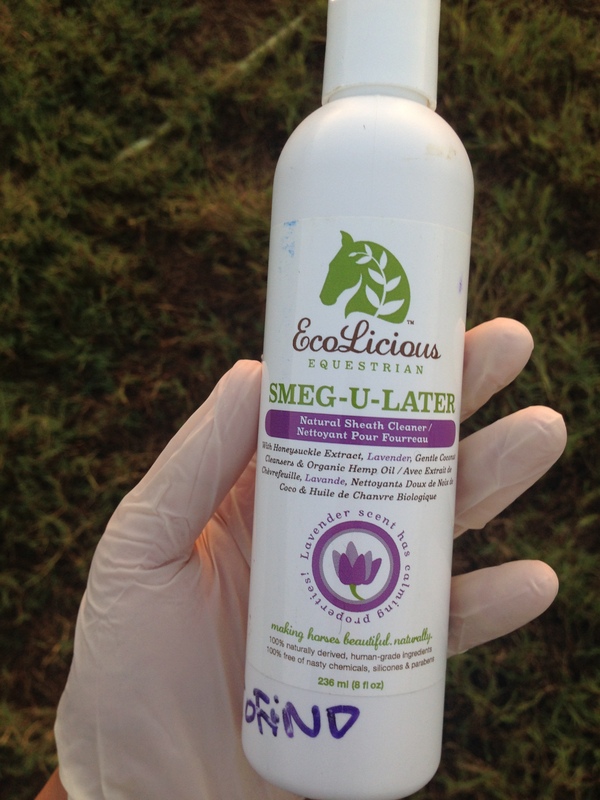 Keeping Your Horse Treats Away from Bugs! I don’t know about you but I have continuously had my treat bags invaded by bugs and insects at the barn. I would keep them in a ziplock bag or small lunch boxes and yet, the bugs managed to make their way into the treats. I have had to throw away many of my treat bags due to bug infestation and nesting. I came across a simple screwable plastic containers at home and thought, why not place the treats in them? So i managed to find two big ones and two small ones. 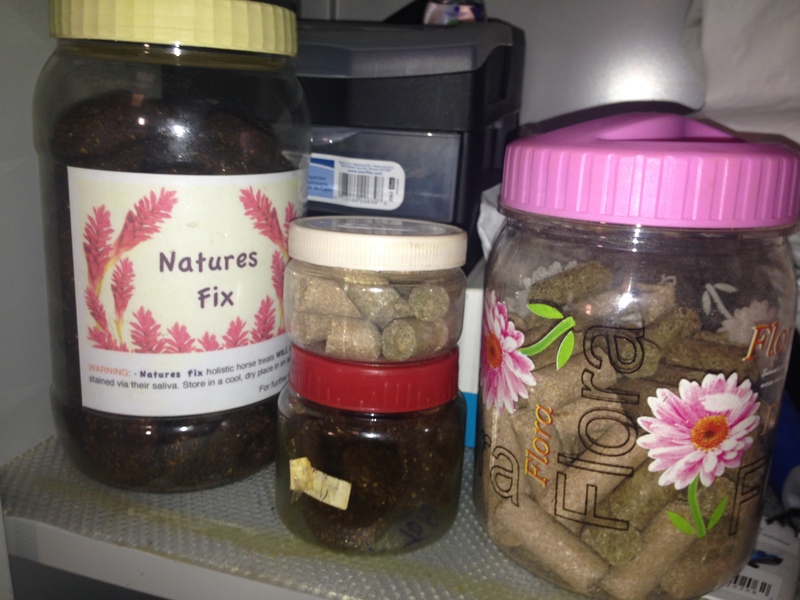 I keep the two big ones in my locker separating the Curcumin treats to the Leovities treats. Then i also have two small jars that i keep in my tack box thats closer to Tofino’s stall. That makes it a lot easier for me to give him a treat when i walk in than go to my locker grab some and come back. I have been doing this since the beginning of the year and had no issue with bugs or insects invading our stash, yay! You can find these plastic jars at your local supermarket or reuse any of the containers you have at home. Make sure to wash them thoroughly and wait for it to try before attempting to place any treats in the container. After getting Tofino, i quickly realized he has a very sensitive mouth. 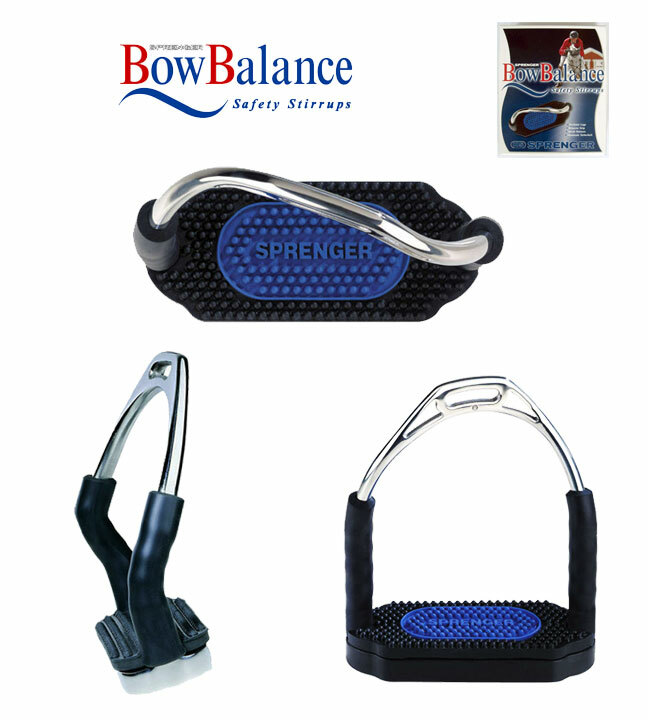 I searched online on numerous rubber bits and came across a few brands ranging from Sprenger to Happy Mouth to Nathe. I settled on the NATHE as it had great rubber that is flexible due to the steel core. It is also allergy free for sensitive mouths which as i mentioned, my horse is. Their bits are gentle to the horse‘s mouth and tongue, and are especially advisable for the riding of sensitive horses as well as for a very sensitive way of riding. I decided to go ahead and try the NATHE Loose Ring Double Jointed Snaffle bit from www.TheHorseBitShop.co.Uk (international shipping), and he accepted the bit straight away which i was both surprised and thankful for. I have used this bit for just over a year now and I have two main complaints about it. 1. It only comes in a loose ring. I wish it came in an Eggbutt for more stability. Note: The reason why the bit is yellow is because of the Curcumin treats. The bit is not thick, which is great for horses with big tongues. The mouthpiece thickness is around 20mm and the ring size is 75mm. You can also purchase the 60mm ring. 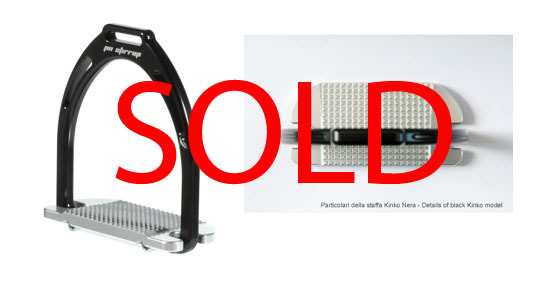 There are three different sizes as many bits usually have which are 125mm (12.5cm), 135mm (13.5cm) and 145mm (14.5cm). 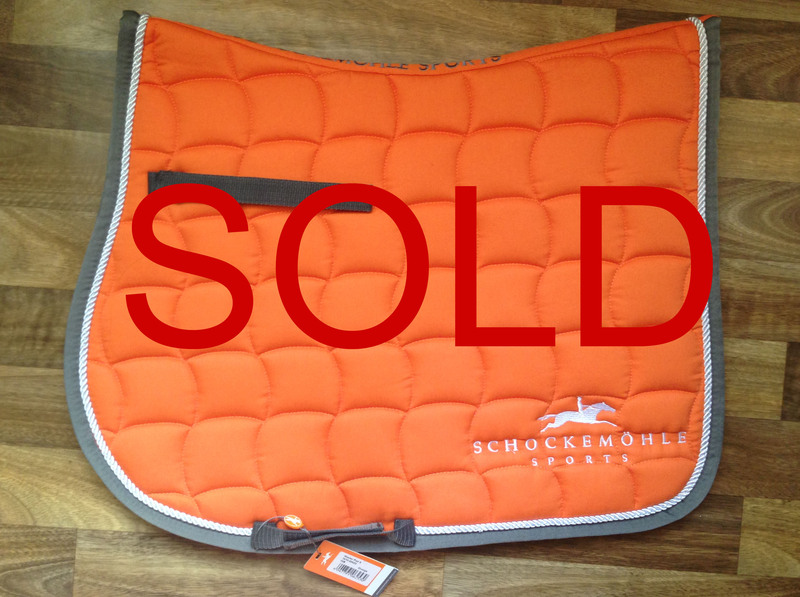 I did order one size bigger for Tofino, he is usually a 12.5cm but i got 13.5 so i can put the bit guards in. And as you can see they are slightly thick. 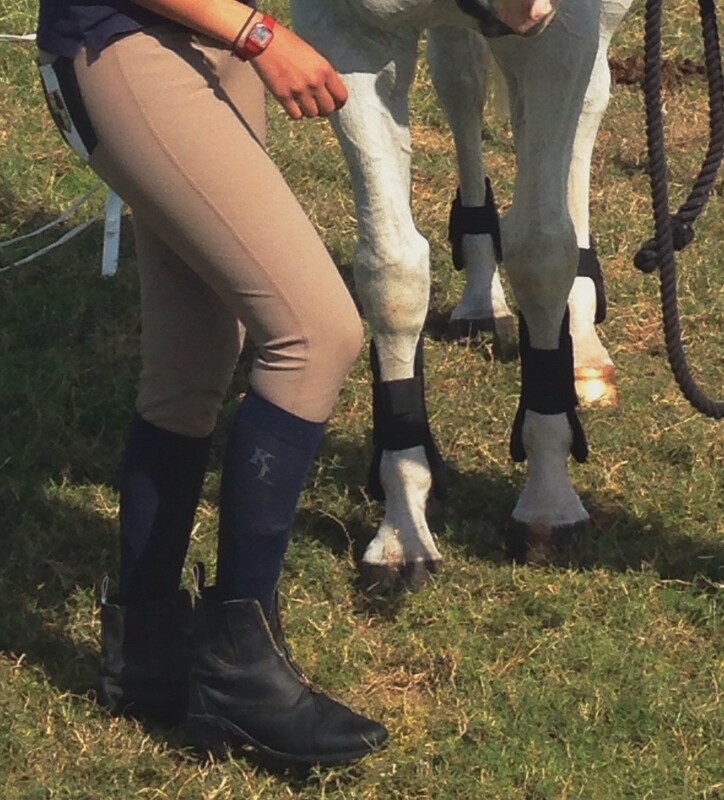 Overall, my horse goes very well in this bit and accepts it. I would suggest it for horses that are not only very sensitive in their mouth, but also young horses. It is much easier and better to start of with the softest bit possible as you can always get harsher, but it’s harder to go backwards. Would i purchase again? YES. 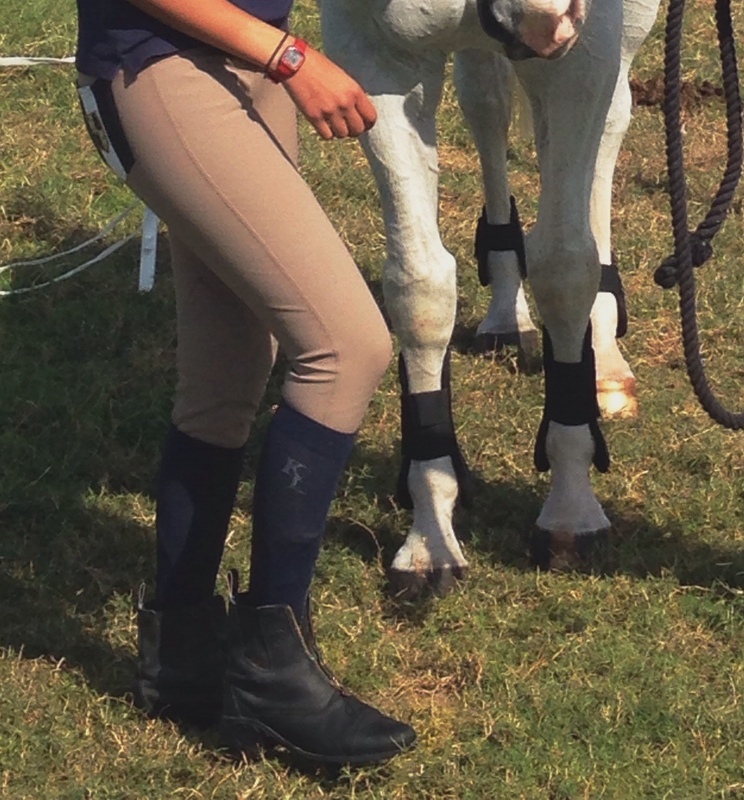 My horse seems to do well in it and it’s very important to have a comfortable horse. What bit do you use? 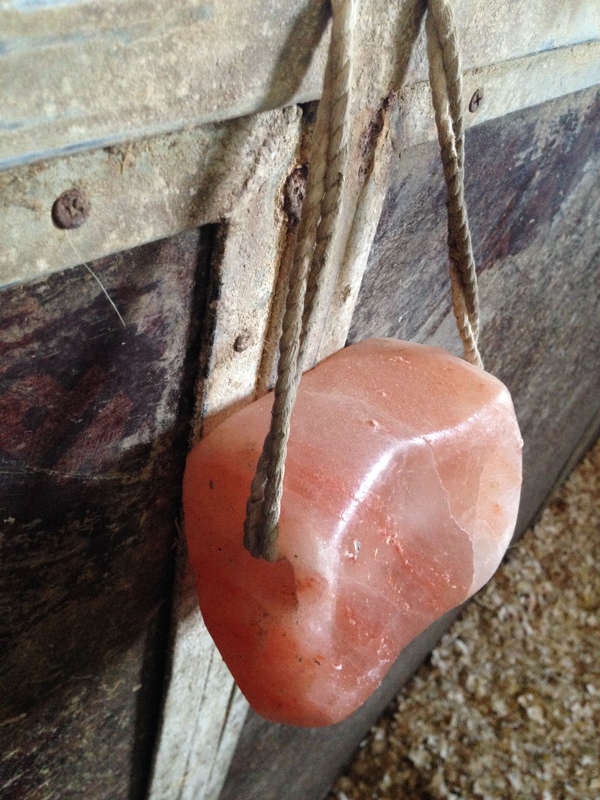 For those of you who don’t know, a horses sheath is the pocket of skin that protects your horses private part. The reason why their sheaths need to be cleaned is due to the fact that a substance called smegma tends to build up in that area. Smegma consists of dirt and dead skin cells. Some horses may also develop something called a “bean” which is also smegma but in a hard ball like texture. The bean can either be inside the sheath or near the urethra which can eventually cause interference with urine flow. 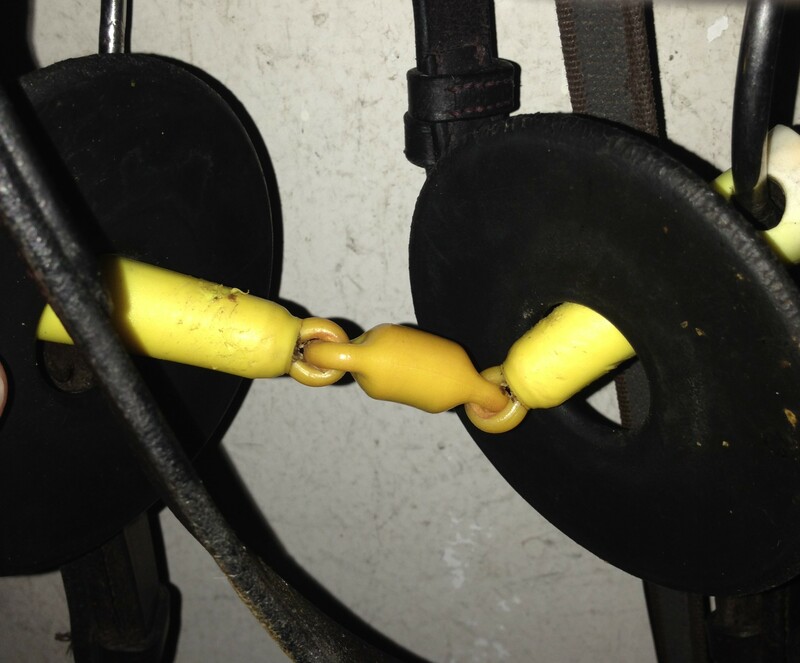 Geldings tend to need sheath cleaning more often that stallions as they extrude much less. Therefore, the smegma builds up faster in the skin folds. Stallions would only need cleaning once a year. Whereas geldings would most likely need cleaning once or twice a year, depending on your horse and how often they relax. Always remember, SAFETY FIRST! Make sure your horse is comfortable enough to let you clean him, otherwise, sedation could be an option. 1. 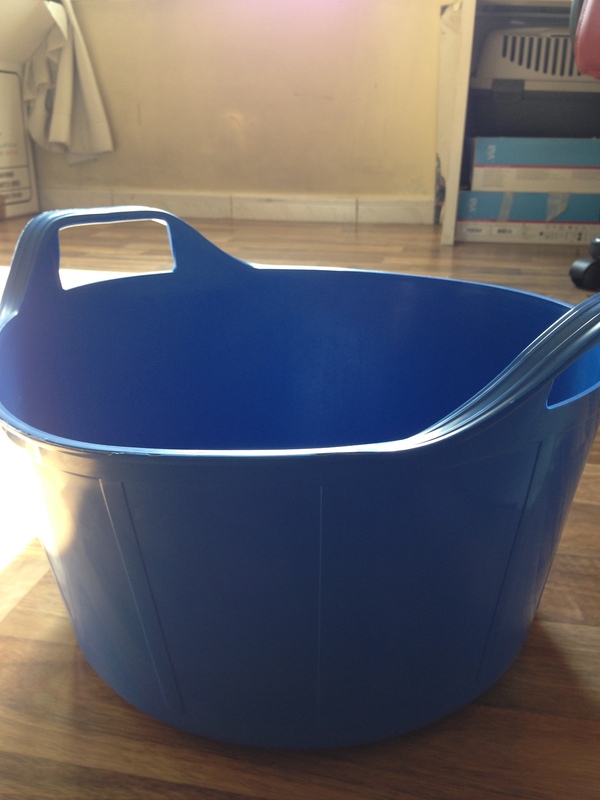 Fill the bucket with warm (not hot) water. 2. Place a rubber glove on the right hand and then place a cotton sock over the right hand (a small rag or pieces of cotton can be used in place of the sock). 3. 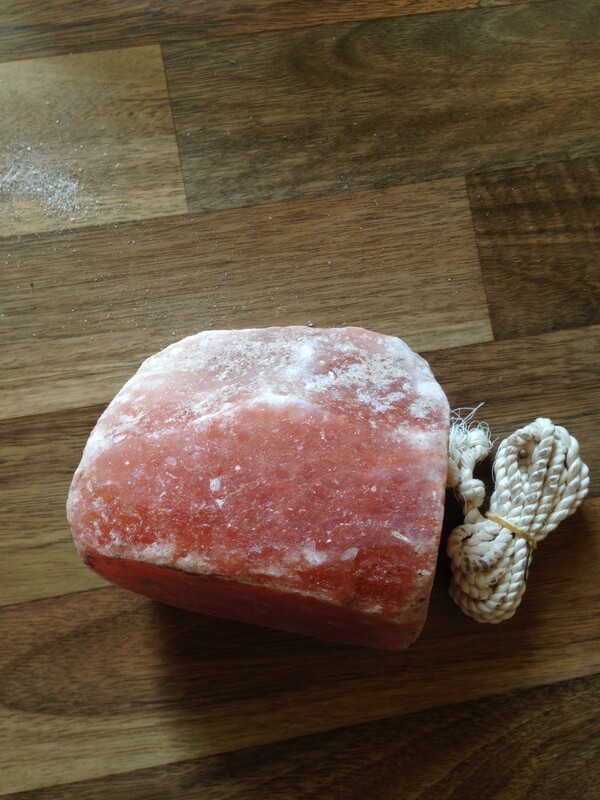 Soak the sock, rag, or cotton in the bucket of warm, soapy water. 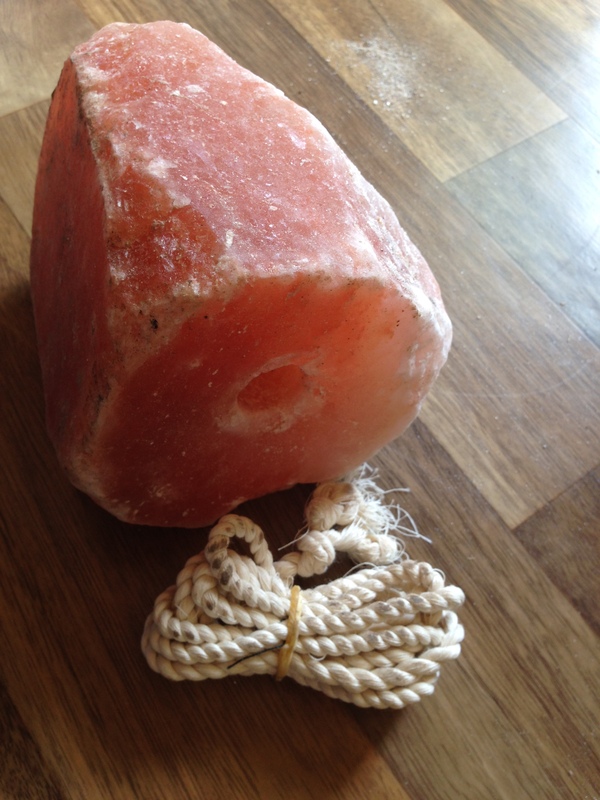 The soap not only cleans, but acts as a lubricant. 4. Begin by approaching the horse from the left side. With the left hand on the side or back of the horse, move towards the horse’s sheath with the right hand. MOVE SLOWLY and GENTLY, rubbing the horse as progress is made towards the sheath. Many horses will kick and resist this at first. Because a horse can easily reach its abdomen (belly) with a foot, it is important to keep your head high and watch out for your right hand. 5. Soak the opening of the sheath with the hose and plenty of warm water. 6. Anytime during this procedure it may be necessary to remove debris (smegma) that is encountered. 7. 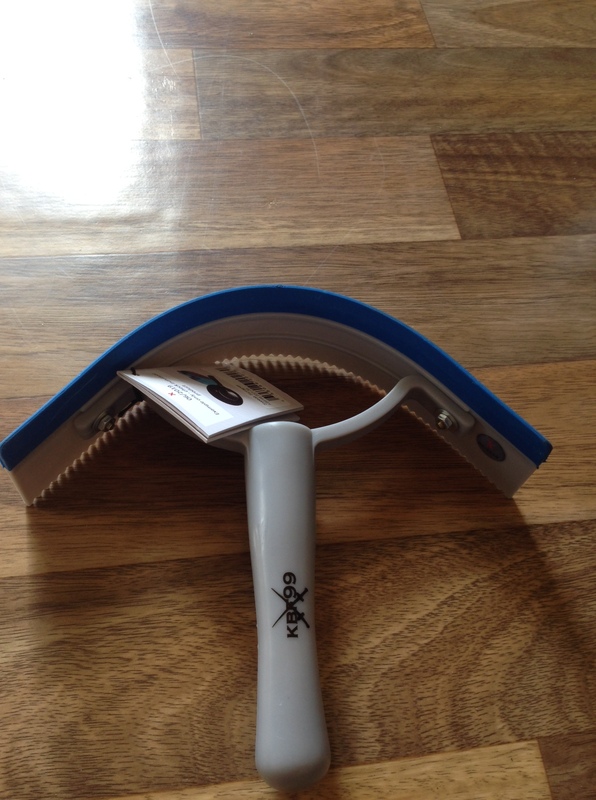 A thorough cleaning of all folds and surfaces of the sheath can now take place. 9. Once all the debris is removed, thoroughly rinse the sheath with warm, non-soapy water. Any remaining soap can cause irritation. To read and view these steps in detail, you can visit the article at InfoVets- Sheath Cleaning. 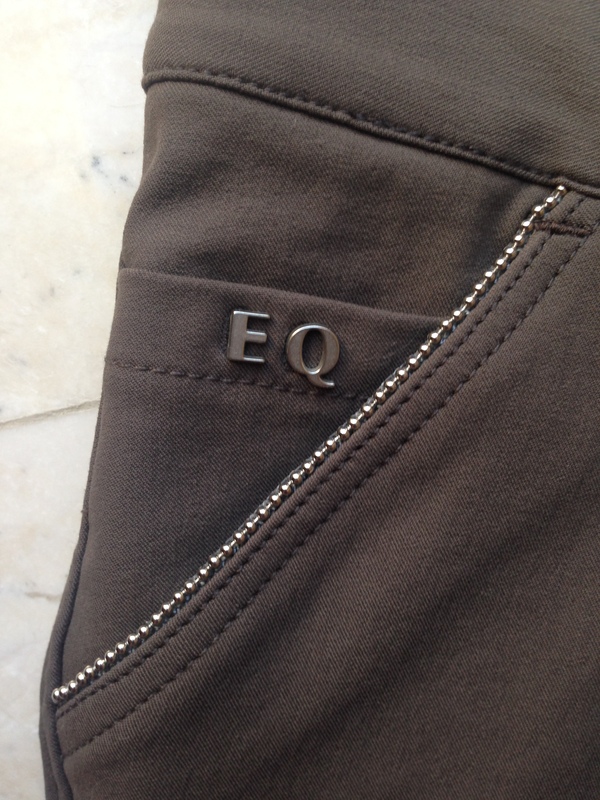 Kingsland Equestrian is one of my favorite all time brands when it comes to both equestrian apparel and horse gear. I have multiple items from the brand and I am never disappointed. As you can tell from the title, I will be reviewing the Classic Show Socks. 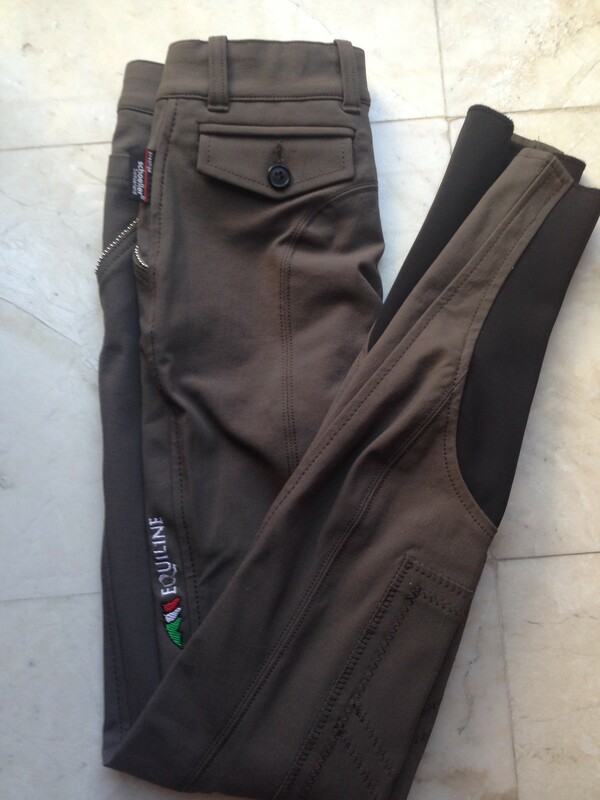 These come in a pack of 3 and you have 3 colours to choose from: Navy, Brown or Black with a number of sizes to choose from, ranging from 29-35, 36-41, and 42-46. I have had my navy pair for over two years and I have zero complaints about them to be honest. 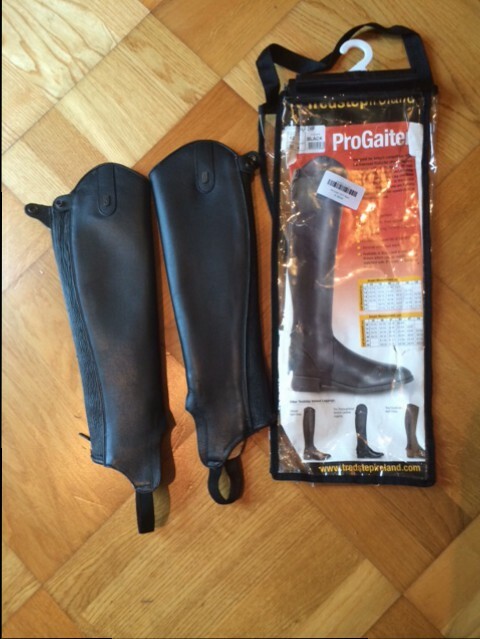 They are perfect for custom boots as they barely add any thickness. They also have foot reinforcement (the light grey colour), which not only makes them look better with two tones, but also prevent your foot from being slippery in your boot/shoe as other nylon socks tend to do. 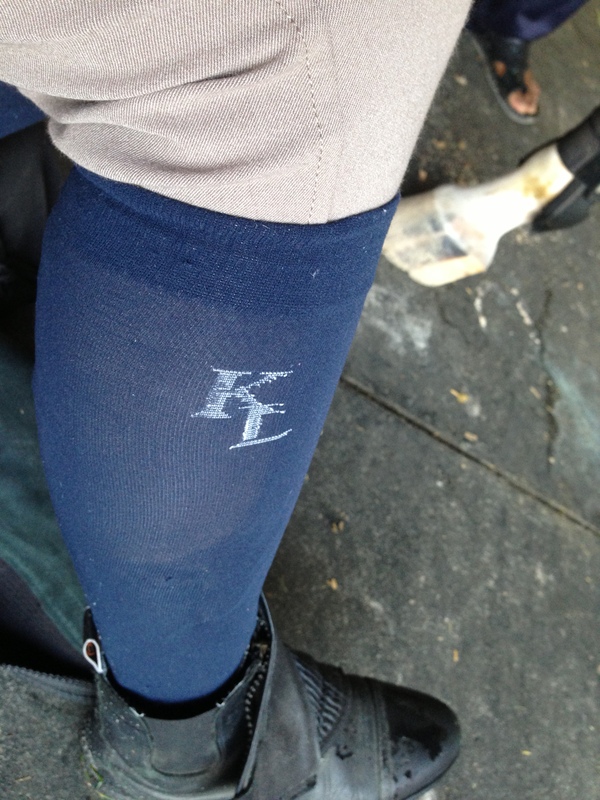 I also love the fact that they are sheer making them not too bold for your riding outfit. Note: My chaps have gotten loose, so i don’t use them with my chaps anymore, only long boots. 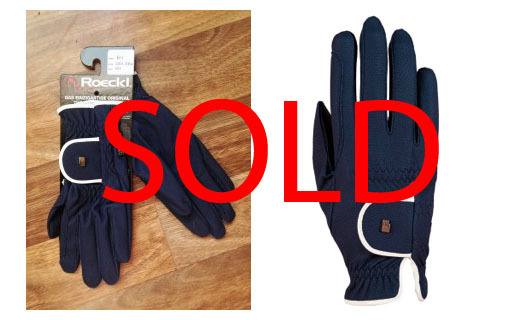 These socks are on the market for around 100AED/27USD at Al Sakb Equestrian who are the official Kingsland Equestrian retailers. 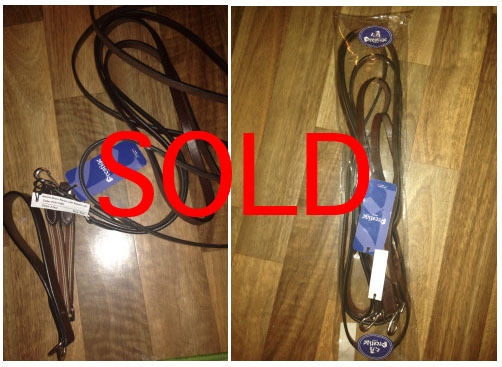 Can only be used on well fitted chaps/long boots as they are very thin. 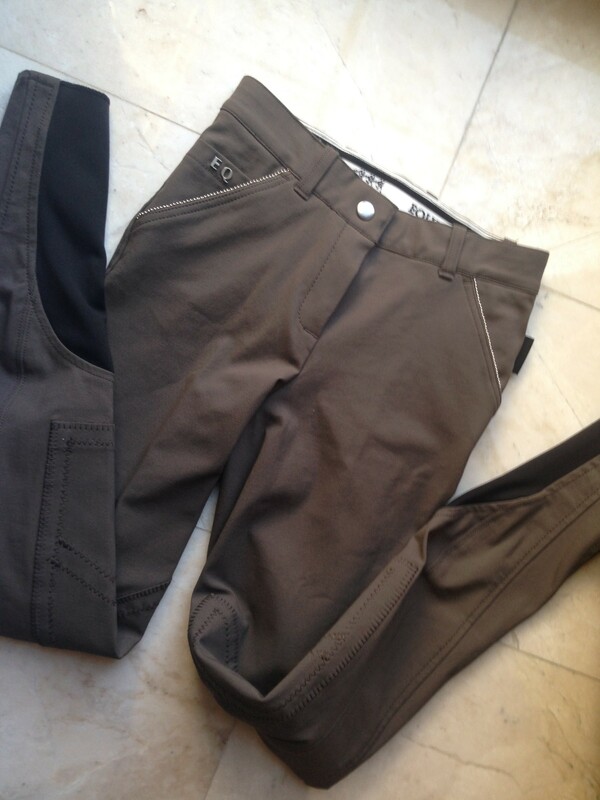 Now this isn’t really a con as your riding boots and chaps should initially be tight fitting for a better feel and fit. 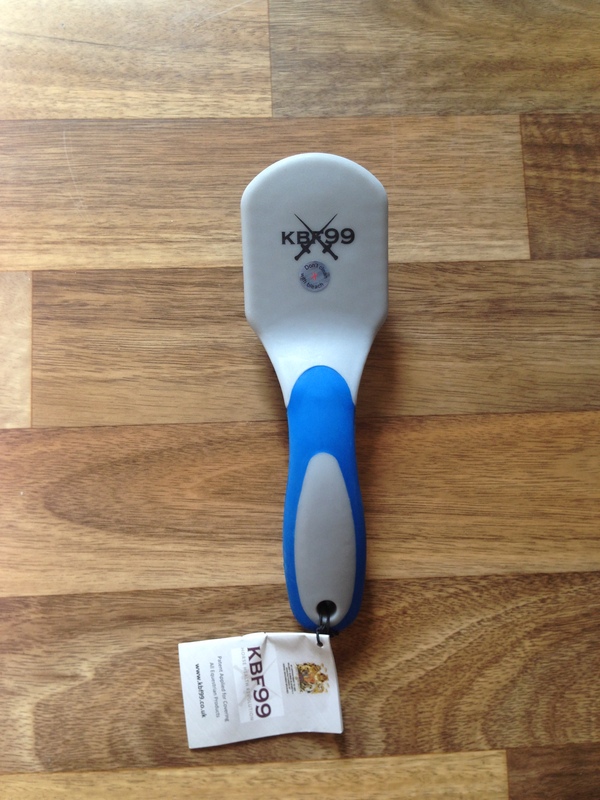 I came across KBF99 products when I was searching for a matching grooming set. KBF99 consists of a range of products that are revolutionary to your horses health. They prevent infection and the reinfection of Strangles, E.Coli, Ringworm and Mycotoxin. 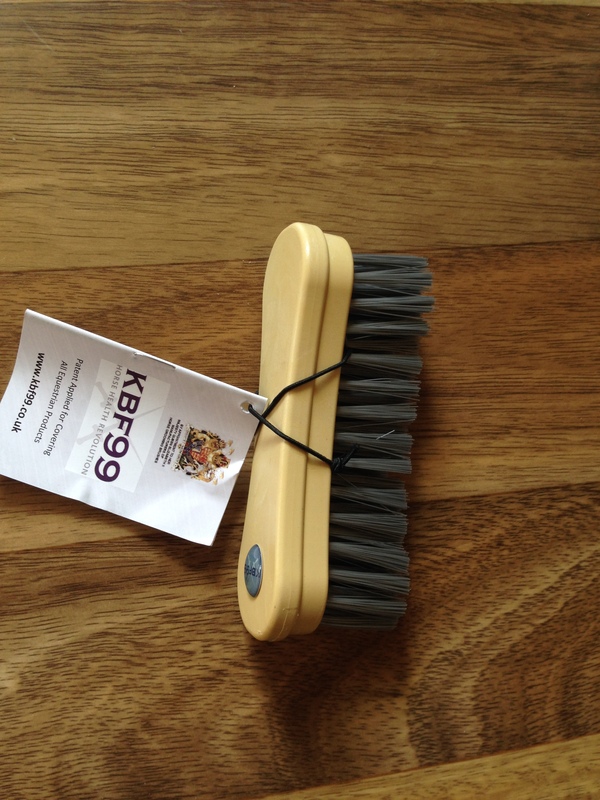 KBF99 has been tested by Coventry University using the standard test for Anti Microbial Activity. Laboratory tests resulted in KBF99 material killing 99% of the bacteria test culture. Any reduction of harmful bacteria and fungus in the stable environment assists in reducing the chances of the diseases being transmitted from horse to horse. 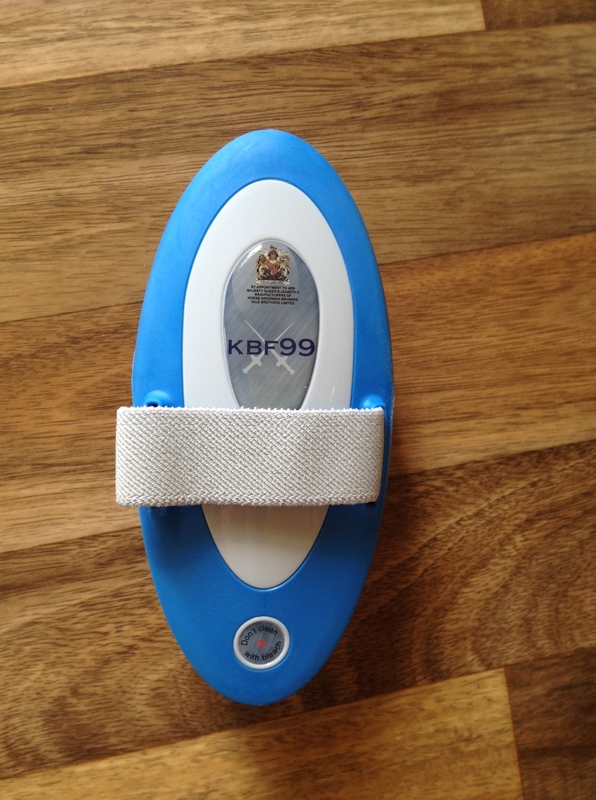 The KBF99 product range has been developed to help protect and safeguard horses and in some cases humans from contracting these and other conditions. KBF99 coats the surface of plastic with molecular strands (tiny spikes or swords).It is also rich in Nitrogen molecules that carry a positive charge. These attract the negatively charged membranes of Bacteria, Fungi, Algae and Mycotoxins. The spikes rupture the membrane, killing the cell. The positive and negative charges then clash and the cell is blown apart. 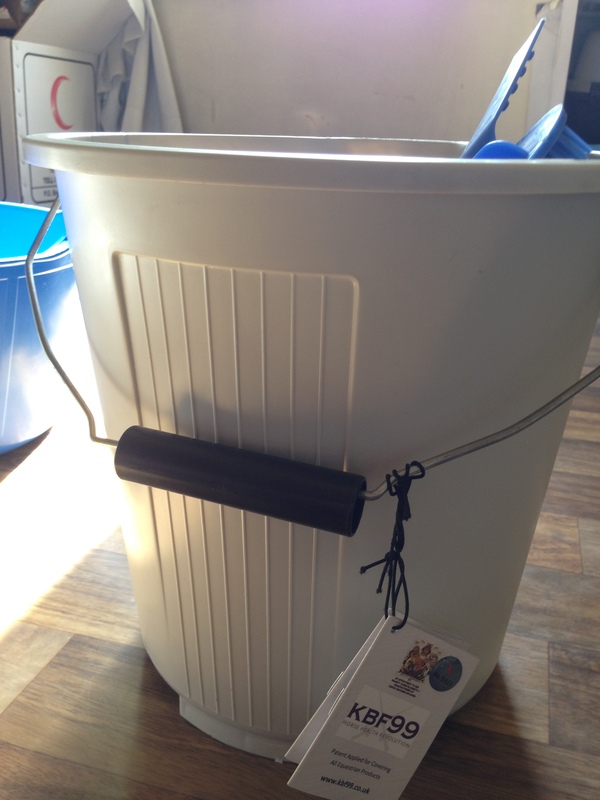 BUCKET BRUSH: The fibres have the KBF99 Bacteria and Fungus killing properties as well as being angled to get into the corners of buckets and awkward crevices. 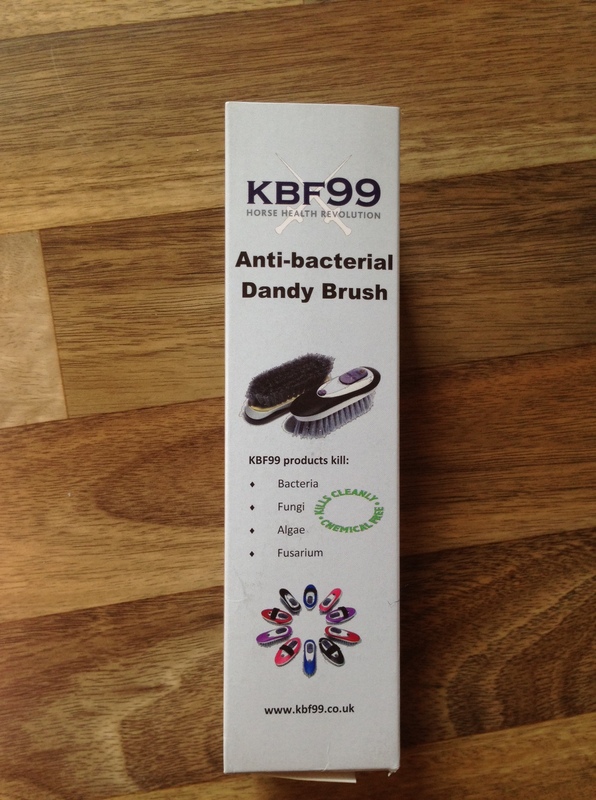 DANDY BRUSH: With a comfortable and soft outer casing in the colour of your choice and the KBF99 additive-treated medium stiff fibre this Dandy will be a hit in any stable. 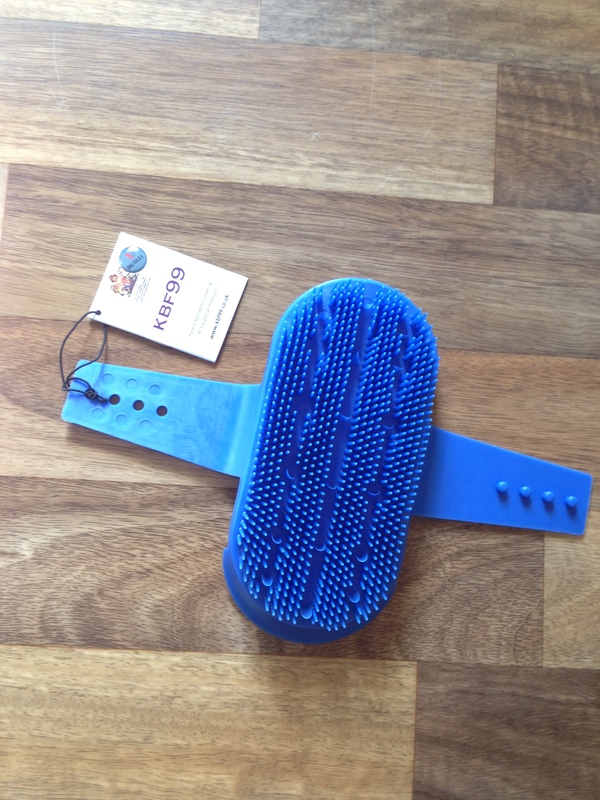 BODY BRUSH: With smooth lines and a soft-textured outer casing it is as appealing to the touch as it is to the eyes. 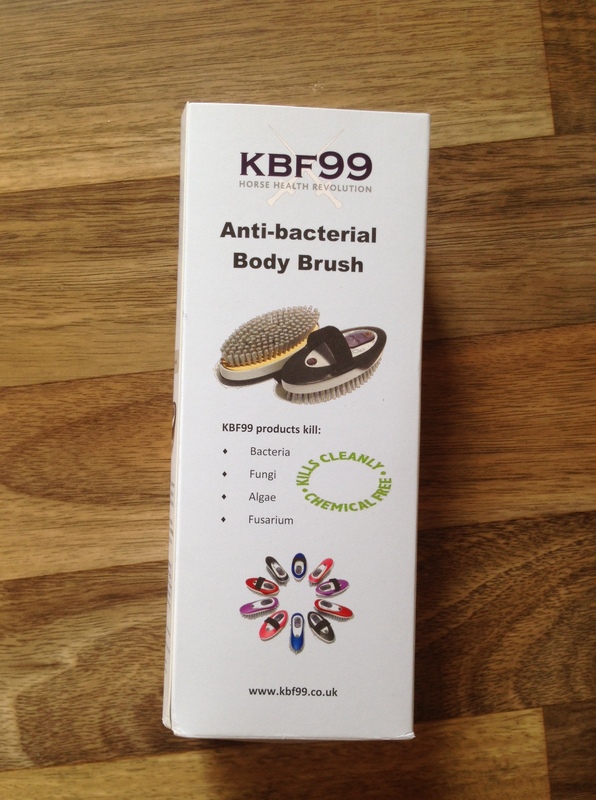 The soft fibre is impregnated with the KBF99 additive to give the brush its bacteria and fungus killing properties. 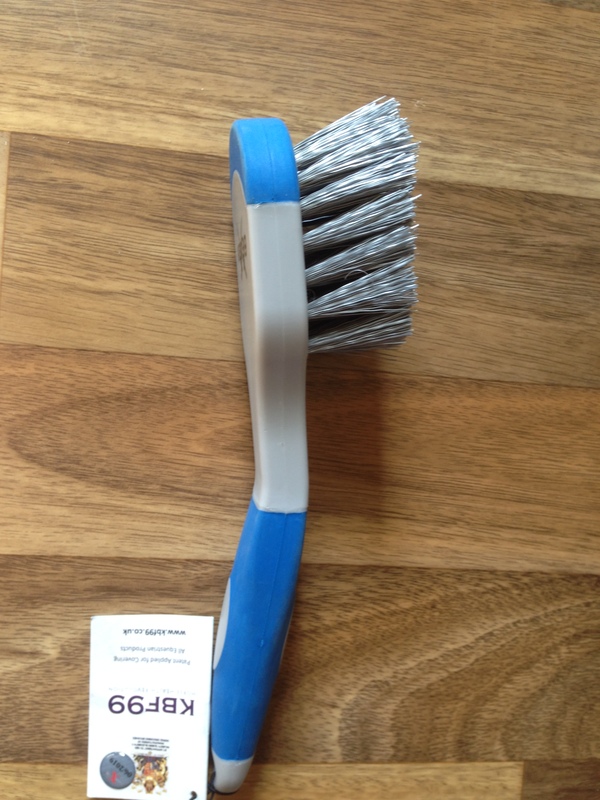 CURRY COMB: The KBF99 Curry Comb has short plastic teeth to help loosen dirt, hair and other detritus. 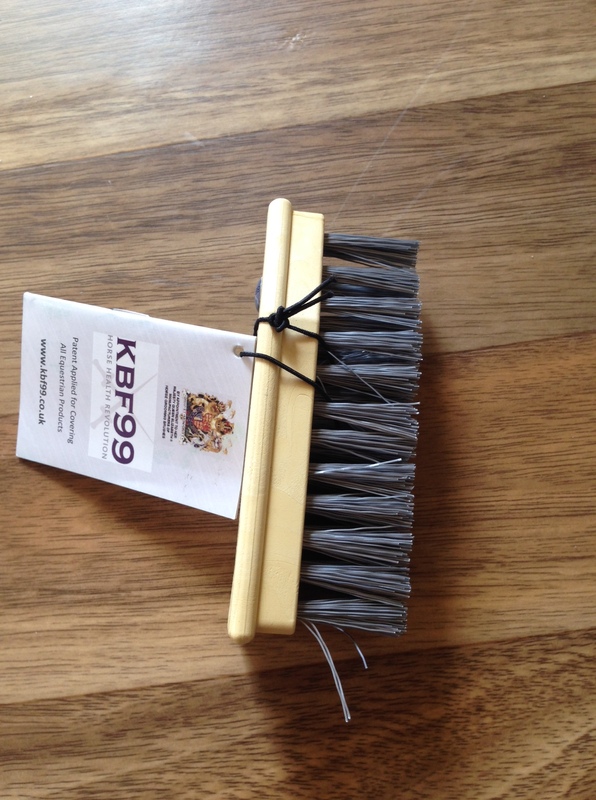 MANE & TAIL BRUSH: For all your mane and tail grooming needs, the KBF99 Mane & Tail Brush uses additive-treated stiff plastic pins to kill Bacteria and Fungus and untangle hair. 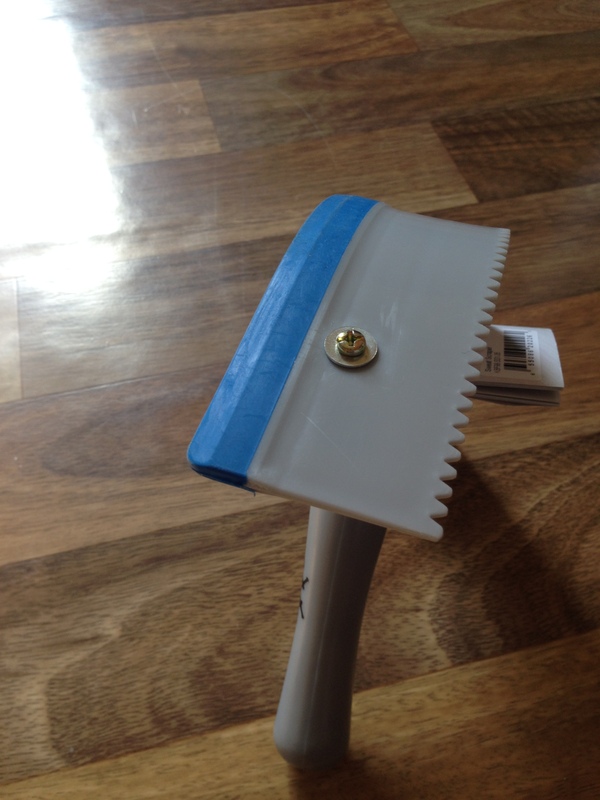 SWEAT SCRAPER: The half-moon KBF99 Sweat Scraper is designed with a double-sided head that provides a rubber strip for sweat and excess water removal as well as a ridged edge for removing loose hairs and dirt. 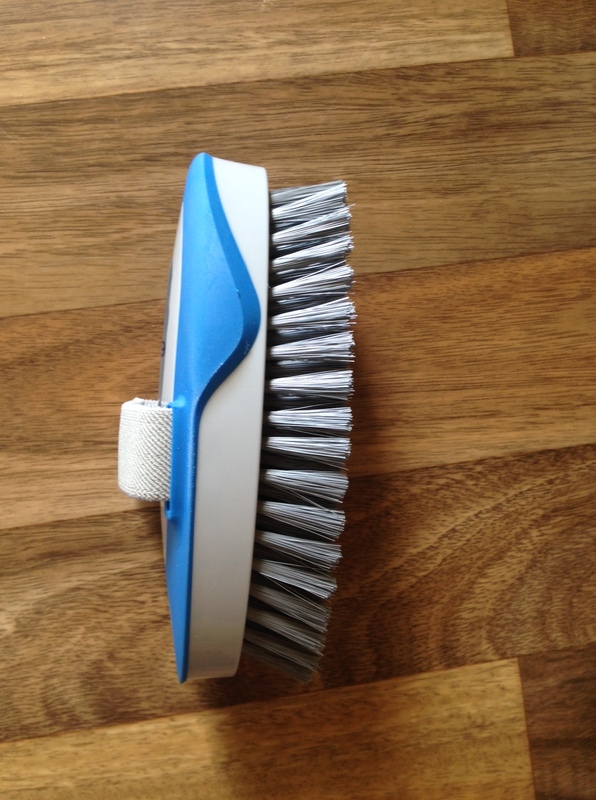 HOOF BRUSH: This brush has short stiff fibres making it perfect for use on your horse’s hoof’s combined with the additive-treated Bacteria and Fungus killing properties of KBF99. 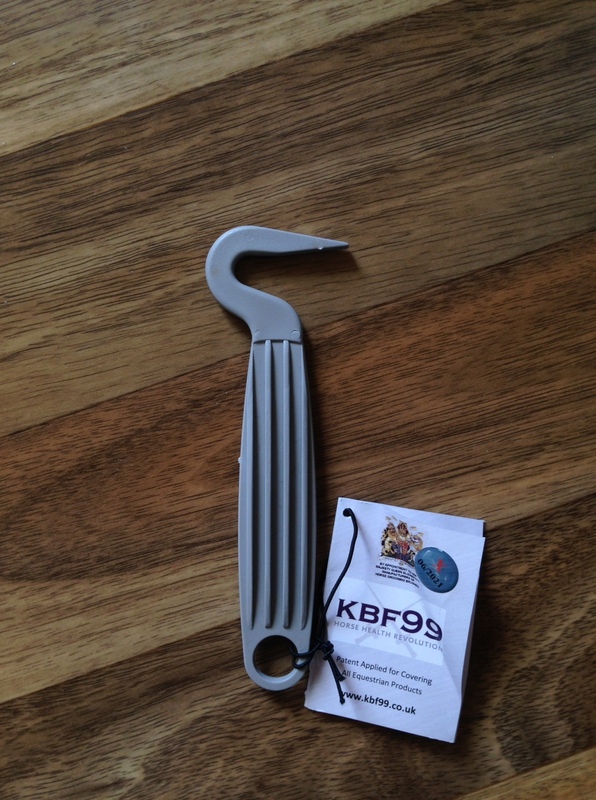 + HOOF PICK: Strong plastic hoof picked coated with the KBF99 additive which is clinically proven to kill bacteria and fungus. 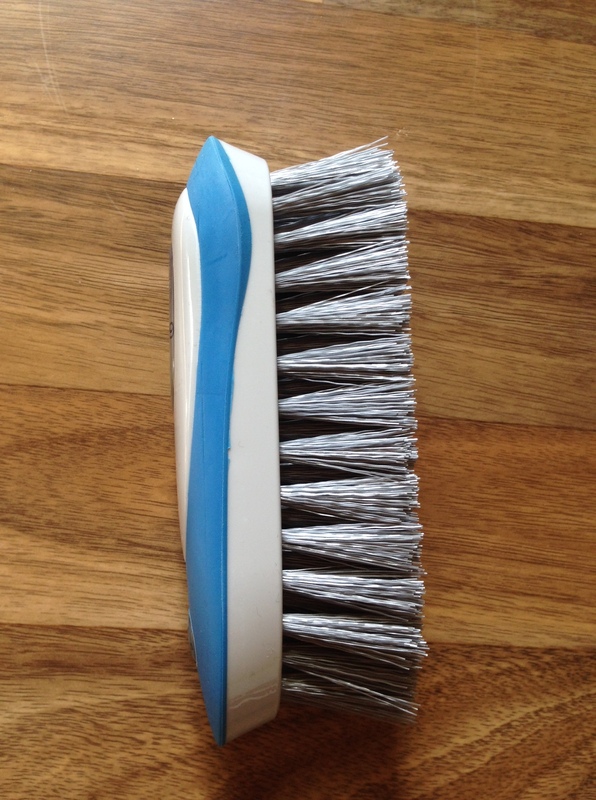 FACE BRUSH: This brush has short and soft fibre making it perfect for use on your horse’s face combined with the additive-treated Bacteria and Fungus killing properties of KBF99. 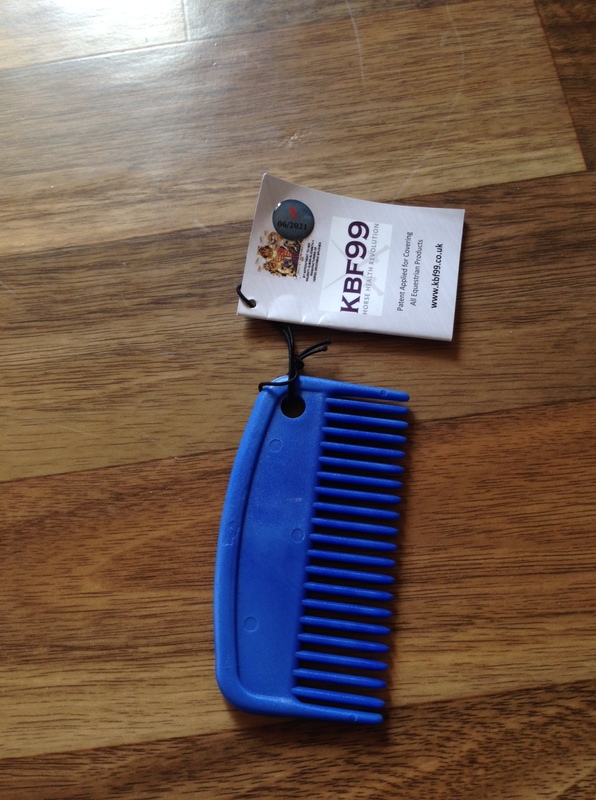 + STANDARD MANE COMB: A simple, easy to use mane comb with the Bacteria and Fungus killing properties of KBF99. 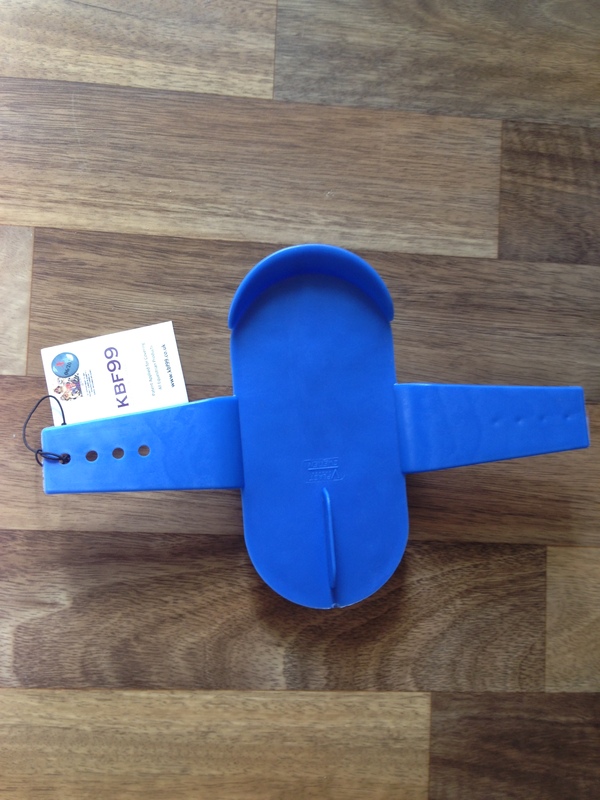 I am super excited to try these out and i think it is a great idea, especially when you have lots of horses in the barn. Always good to take extra precautions.